Dang, I’ve been on a posting spree lately. Don’t worry, I’ll lose my gumption soon enough again. Ha! 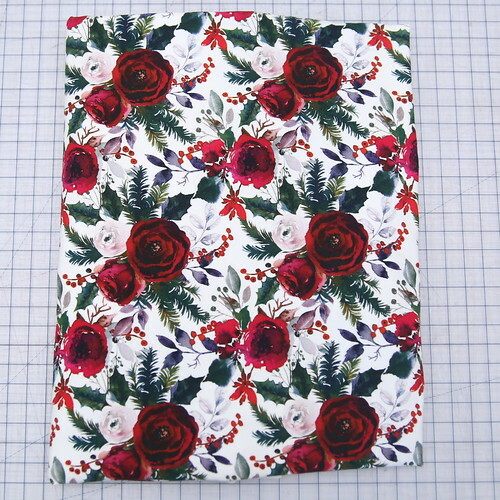 The call of the sewing is always louder than the call of the blogging. But I do love being able to look back and see all of the things I’ve made. 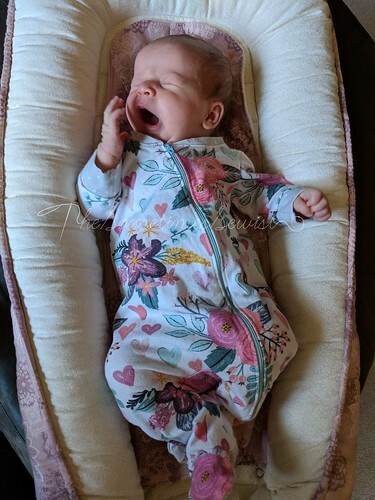 Which brings us to today’s Throwback Thursday, which is only throwing back about four months, but since these garments aren’t quite seasonal any longer: here are Simple Life Pattern Co’s Baby Jaimesyn and another Love Notions Whistler. 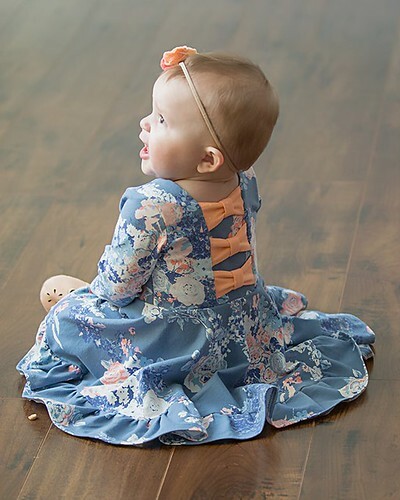 How do you write a blog post to commemorate your sweet baby girl, your last baby of all, turning ONE?! The first step is to avoid it because: all the feels. And maybe if you avoid it, it won’t happen. She won’t grow so dang quickly (heck, that goes for both of the babies). But no, time marches on and the biggest hope of all is that she will grow into a wonderful young woman. It’s been eons since I’ve done a planning post, and I have so many ideas rolling around in my head that I thought it was high time for another! Happy Halloween from Cheeks and Cupcake! Heyyyy! 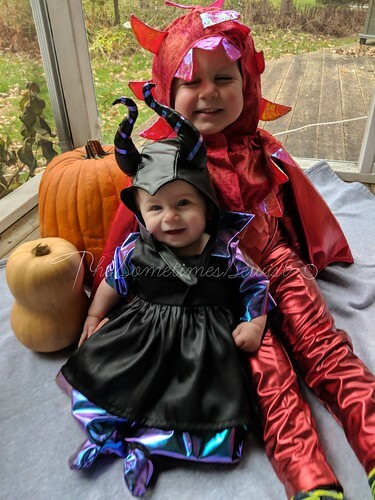 Long time no see, but I finally got off my duff (well, actually I remained seated, but you get the turn of phrase) and not only sewed but also wrote about my babies’ Halloween costumes! HOW CUTE ARE THEY??? I love them so. I thought about splitting this up into a couple of different posts, since I have a poopload of photos, but ultimately decided to just make this a massive, awesome Halloween costume bomb. KA-BLAM. You’re welcome. Wait, what? You say. But you already had your baby, Jess, the nesting phase is over! You’re right. It is. And I did a lot of sitting on my booty plus some sewing during that phase; in fact, just got Baby Girl’s nursery more or less put together a couple of weeks ago…five months after she was born. So…why would we talk about nesting?